The year 2015 is officially upon us, which means a brand new batch of classic films are turning 25. But first, a well-deserved caveat before we proceed: don’t start flipping out about feeling old. Really, don't. 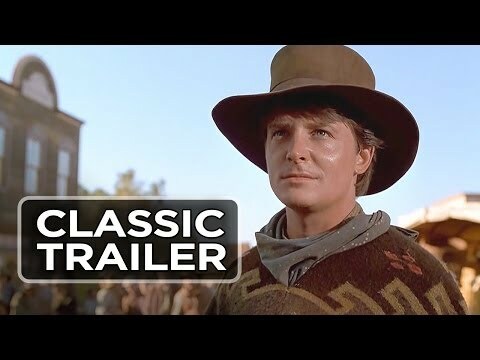 Chalk it up to a sign of the times or whatever you will, but yes, that movie that you could have sworn was released just yesterday is actually almost 30 years old. Calm down and breathe. Just sit back and enjoy the lovely, clickable nostalgia. While countless movies saw their release 25 years ago, we’re here to count down the 25 very best, most memorable, or simply culturally integral films that came out in 1990. And goodness, what a selection we have to pick from: Goodfellas, Home Alone, Edward Scissorhands, Kindergarten Cop, Pretty Woman, It, Ghost… how could we ever rank all of these? Well we did, and we did it for you. So here’s the list of 25 movies that are 25 in 2015. For better or for worse these '90s movies are 25 ripe old years of age. As always, cast your votes for the best movies below, start the conversation about what other movies from 1990 you think should have been on the list, and share this widely, so you can make your friends and loved ones feel just as ancient as you feel right now! When you're done, add the movies that turn 25 in 2019 to your queue. Home Alone is 25 years old, which means Macaulay Culkin is probably looking worse than ever. Actually, scratch that. Definitely looking worse than ever. 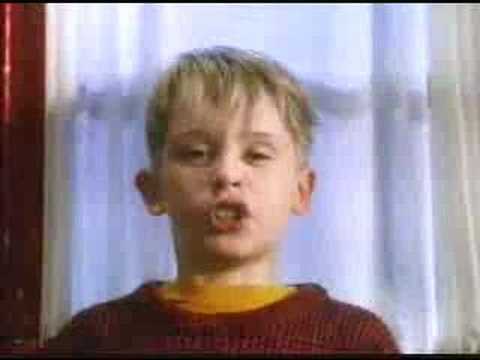 But that doesn't mean we can't reminisce about a time where we knew him only as Kevin McCallister - a cute little kid with the demented mind of a psychopath. Good old Eddy taught us that waterbeds are really more trouble than they're worth. 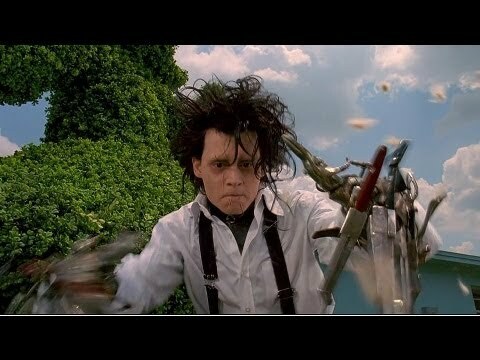 But then again, so are scissorhands. It's actually a little weird to think of Edward Scissorhands as a '90s flick - all that Depp goodness in 21 Jump Street kind of puts you in an eternally '80s mindset, doesn't it? A third Back to the Future really shouldn't have worked and in some ways it didn't. But at the end of the day, it was more Doc and Marty. It was everything it needed to be to find even moderate success. And that it did, ending up the sixth highest grossing film of 1990. Thankfully, they have, for the most part, since left the series alone to this day. 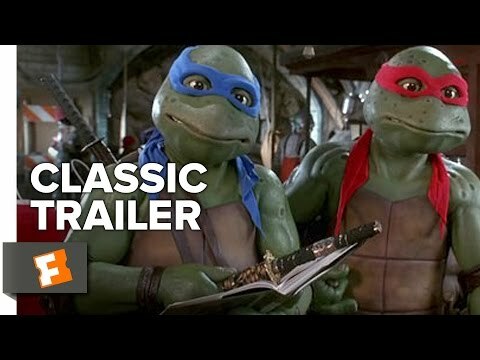 For many a millennial reading this list, the 1990 live action Teenage Mutant Ninja Turtles is THE definitive version of the Turtles' story. And for the slightly younger fans, seeing the fabled Turtles brought to life in hokey rubber suits was their way of finally laying a claim to the legendary franchise.